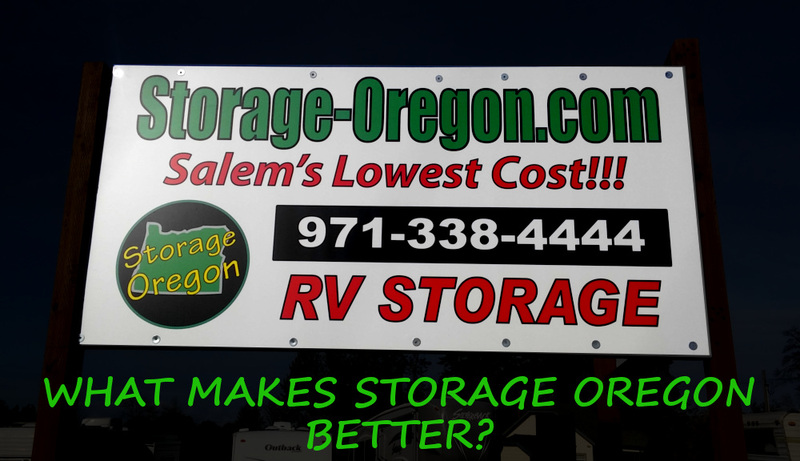 Keizer OR.- Your RV Low Cost Leader – Storage-Oregon! 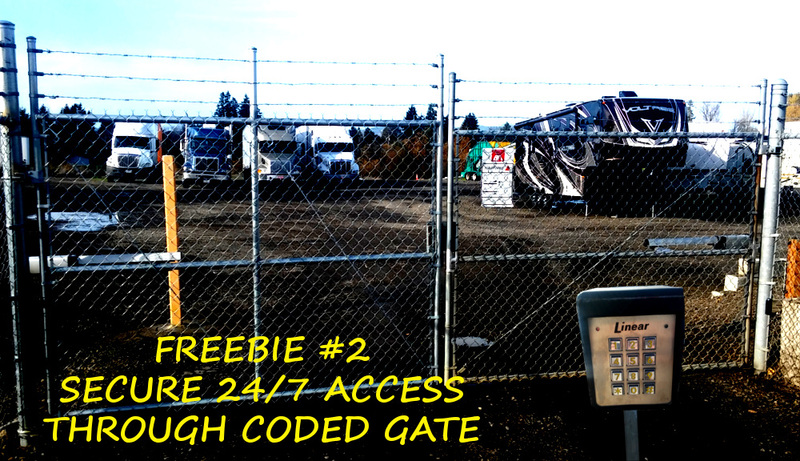 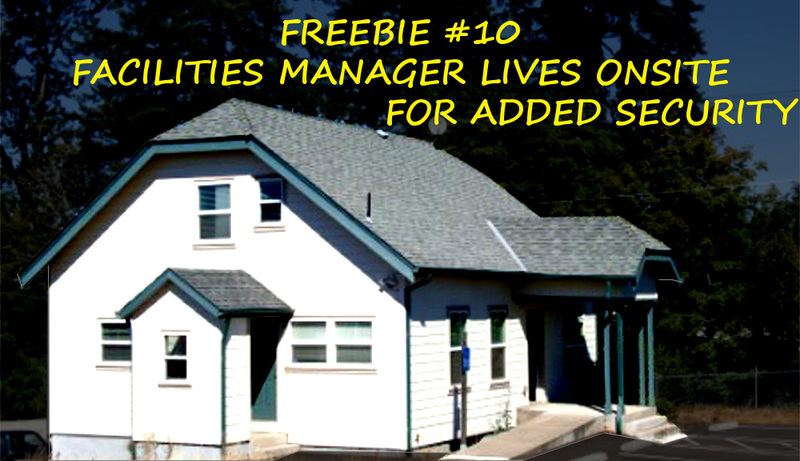 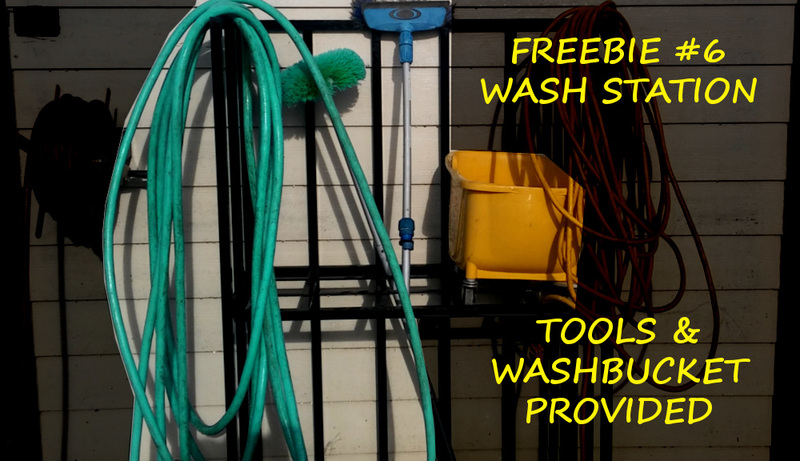 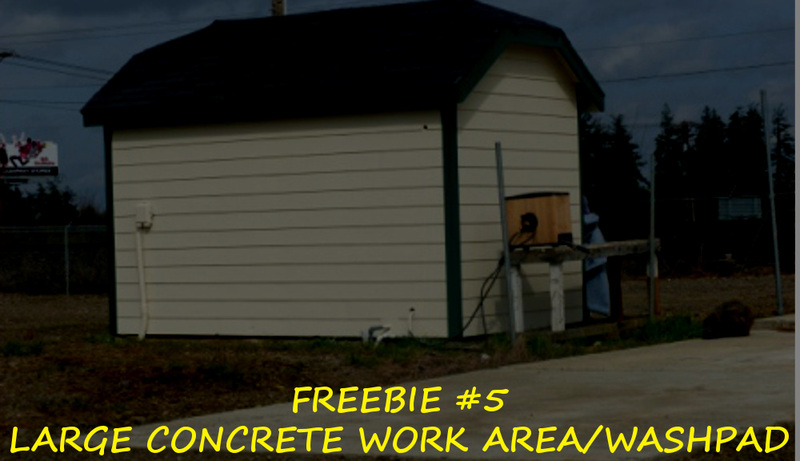 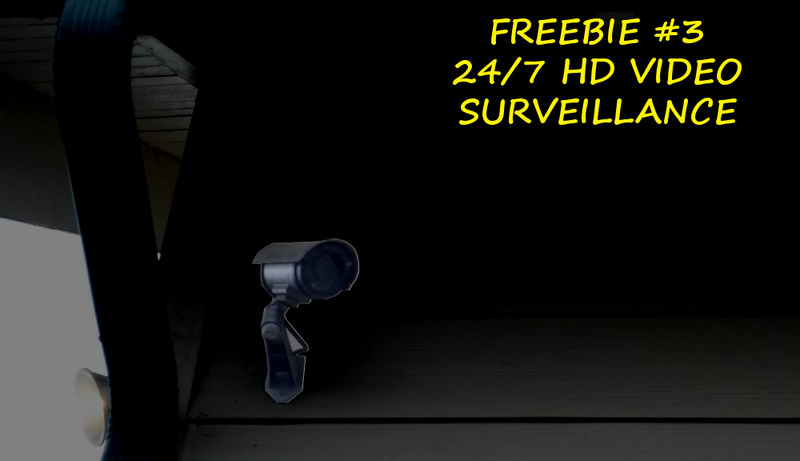 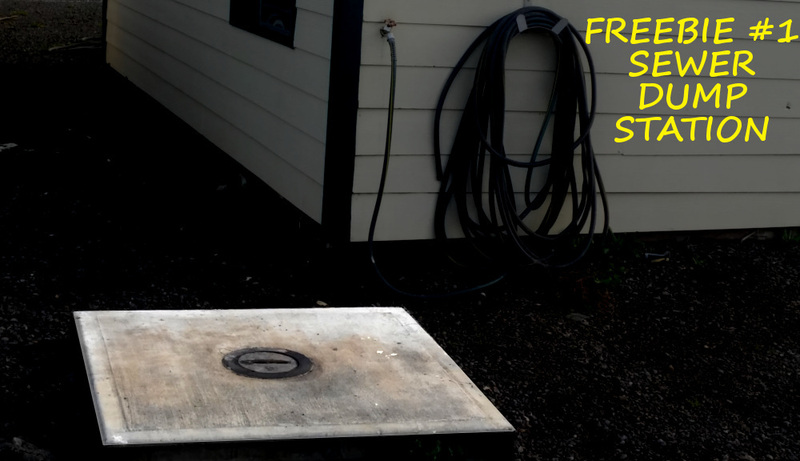 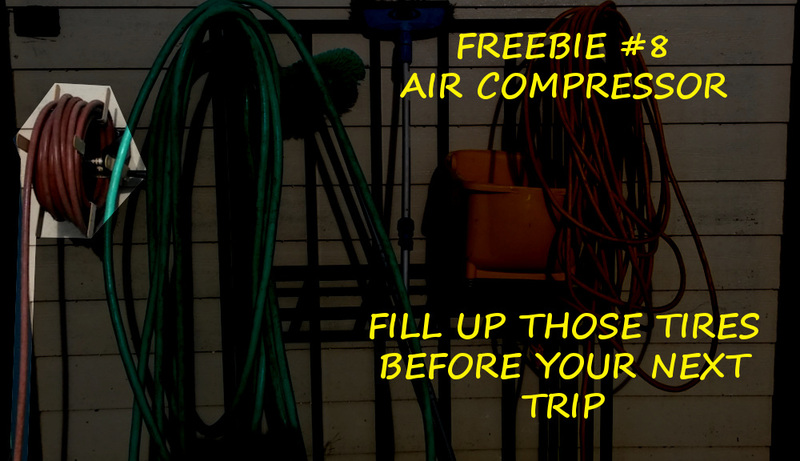 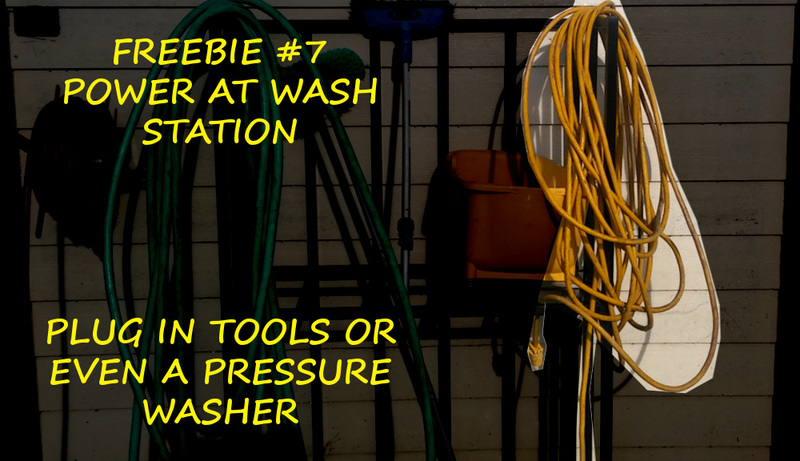 The only Salem RV Storage with a Free Dump Station ! 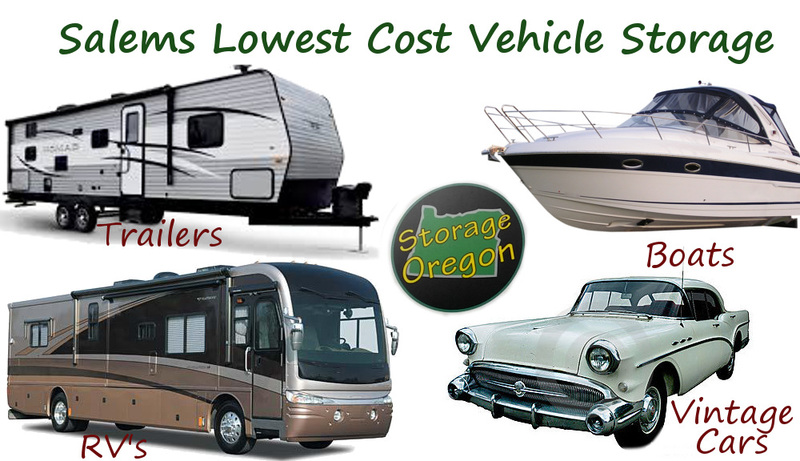 Storage Oregon is proud to bring secure, 24 hour access, RV Storage spaces for the Keizer Oregon area. 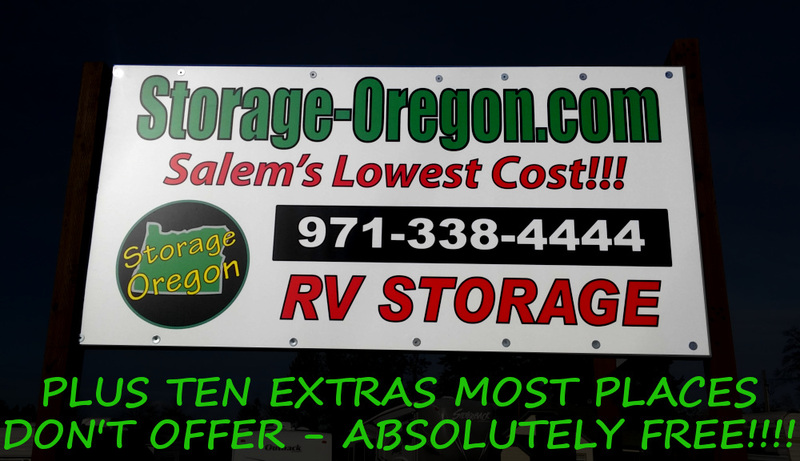 Our desire is to serve your needs in storing RVs, Boats, Trailers, 5-Wheel and more with a top notch facility offing our 10 Free RV STORAGE SERVICES such as free dump station with a convenient location between Salem Parkway and I-5 in Salem. 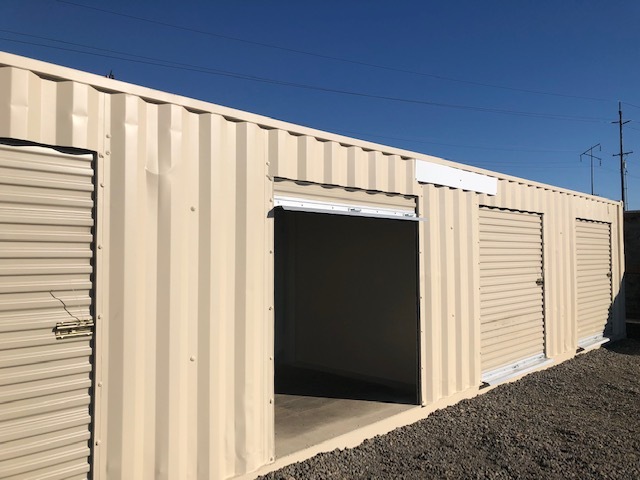 You can read more about our low cost storage and easy access here and our lowest cost service in the area here.